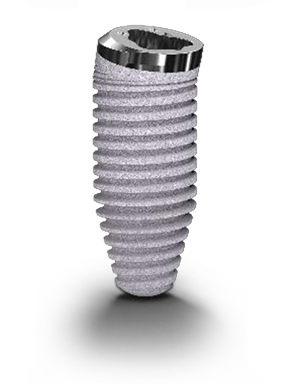 Clinical predictability and successful aesthetic outcomes are the goal. 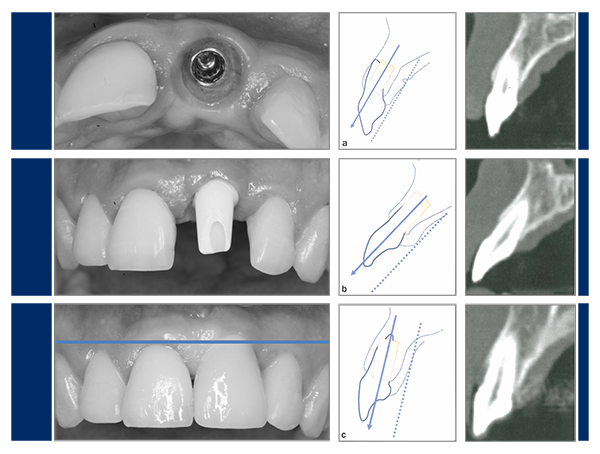 Complex biological situations can compromise aesthetic results. 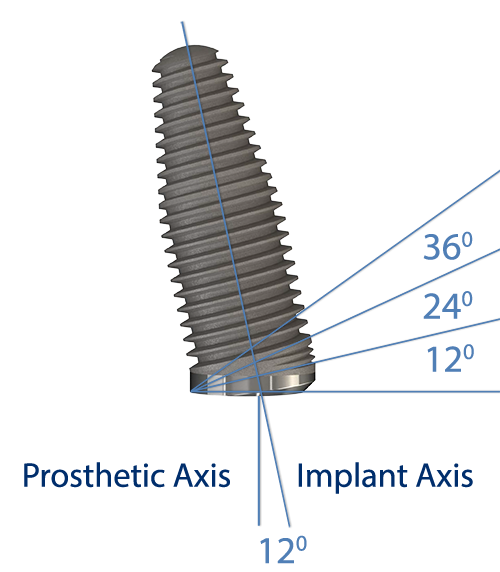 There are a few compounding factors that contribute to clinical success and long-term maintenance of hard and soft tissue. 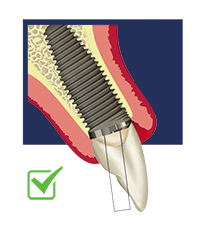 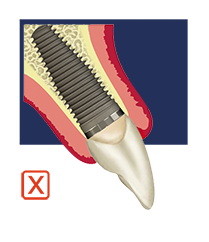 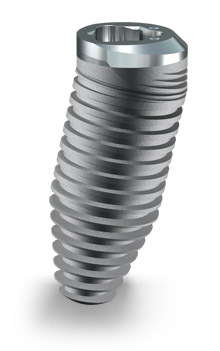 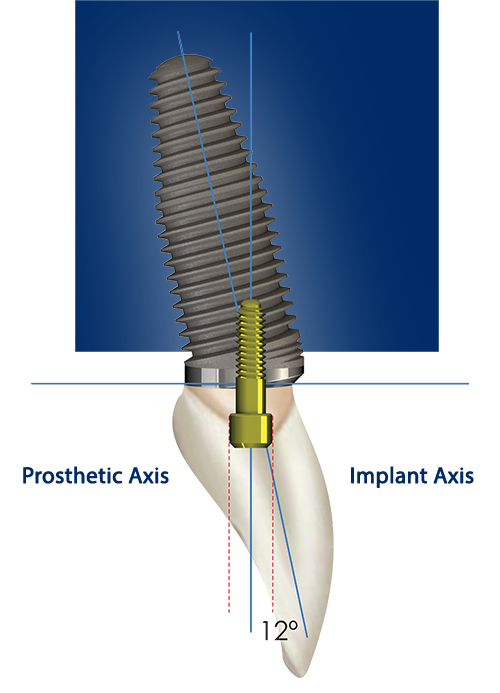 How can implant design facilitate the achievement of aesthetic outcomes? 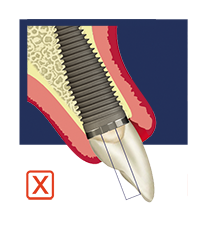 The anatomic limitations of the anterior maxilla often results in implants being placed at a labially inclined angle. 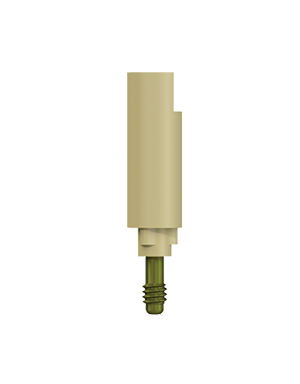 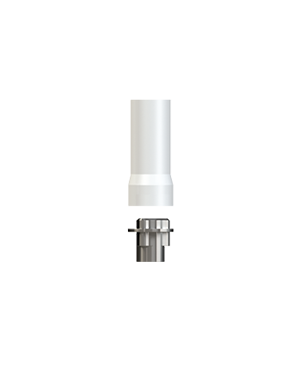 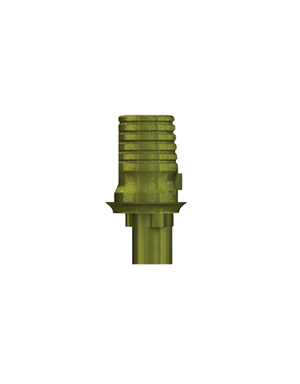 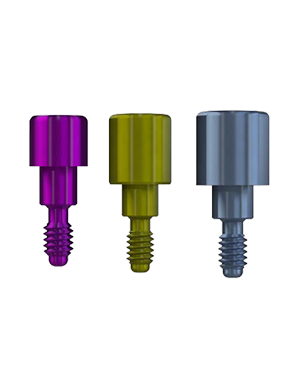 This necessitates the use of angle correcting abutments which compromises aesthetic outcomes and creates possible soft tissue complications. 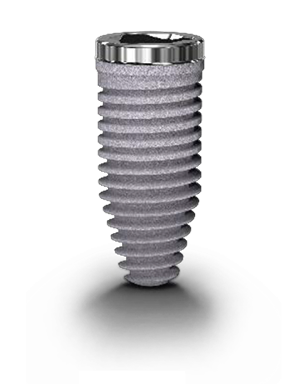 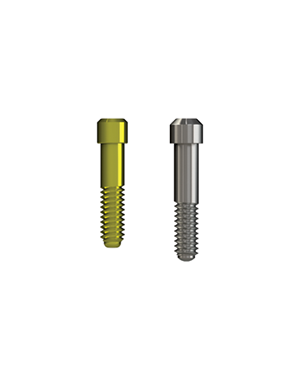 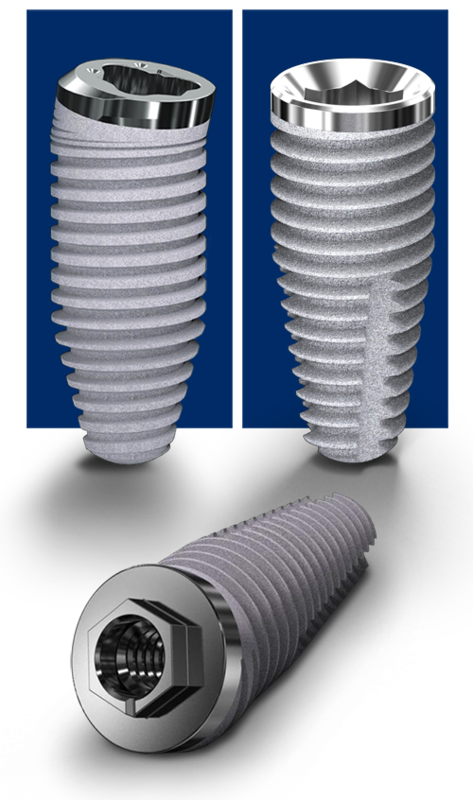 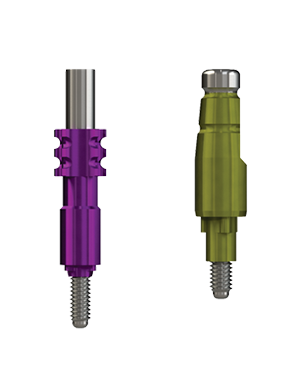 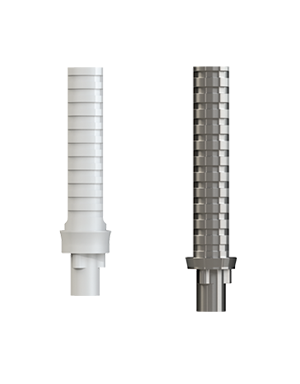 Sub-Crestal angle correction with the Co-Axis implant allows optimal implant placement and screw retained restorations, using standard components which ultimately results in good aesthetic outcomes at a reduced cost. 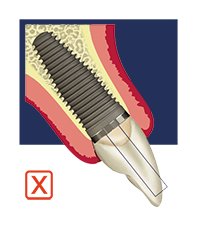 For further detailed information about Predictable Anterior Aesthetics, please see the documents made available for your reference.